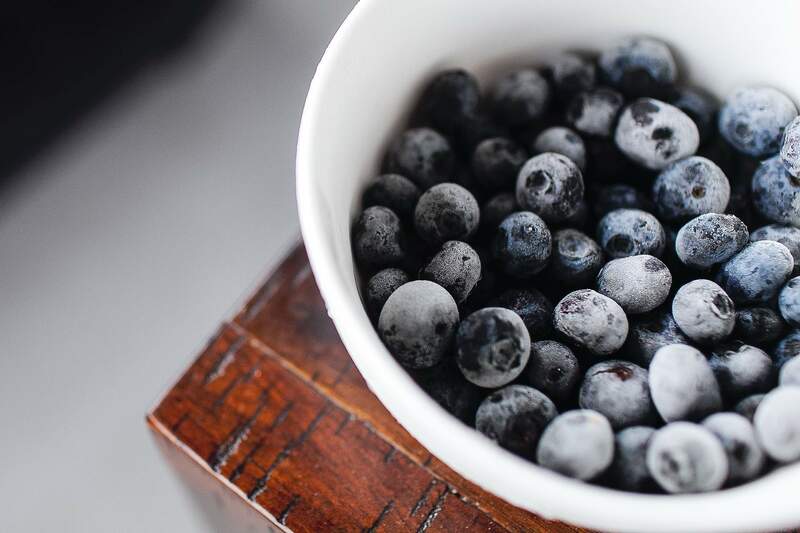 The company’s interdisciplinary team of food chemists, microbiologists, regulatory specialists, auditors and inspectors will align development timelines, helping clients cost-effectively bring consumer-friendly products to the marketplace. SGS provides a wide range of analytical services for the testing of raw materials and semi-manufactured or finished products. It utilises a network of ISO 17025 accredited testing laboratories that are equipped with cutting-edge technologies and meet the stringent testing standards of the food industry. SGS’ sensory analysis services consist of food quality and taste assessments, and consumer sensory testing for product development. The firm’s professional sensory panels test for characteristics such as colour, taste, odour and texture. SGS’ physical testing services examine appearance, count and size, granulation/particle size, temperature, pH, weight and volume, as well as detect defects and foreign materials. SGS’ food microbiological analysis services test for pathogens and spoilage organisms to increase the safety of food products in the supply chain. The company also monitors functional microbe levels during production and in the final product. 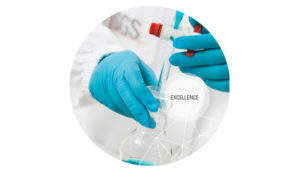 SGS’ experts ensure food processing clients’ ingredients and products are free from harmful substances such as allergens, antibiotic residues, dioxins, furans and polychlorinated biphenyls (PCBs), as well as pesticide residues, tropane alkaloids, mineral oil residues (MOSH/MOAH), mycotoxins and heavy metals. 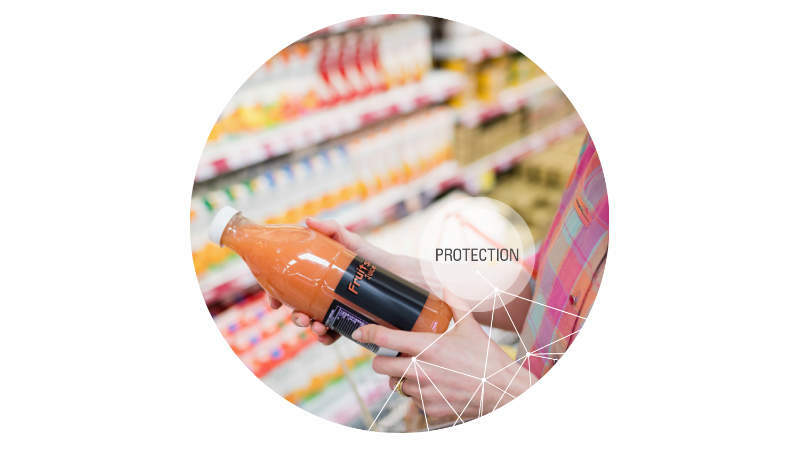 SGS’ food nutrition analysis determines the nutritional content of food products, supporting product claims and ensuring compliance with food industry regulations. The company’s nutritional and composition tests analyse content such as fats, carbohydrates, food additives, lipo-soluble and hydro-soluble vitamins, vitamin-like substances, minerals and trace elements. 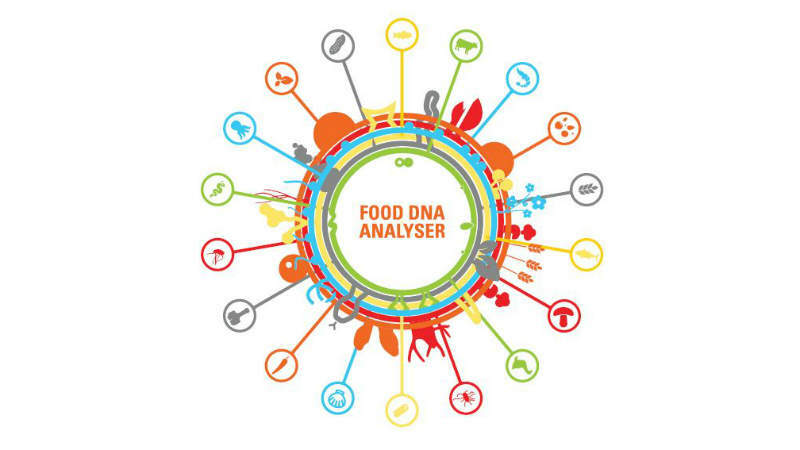 SGS’ All Species ID uses DNA next-generation sequencing (NGS) to analyse food products for the presence of species such as meat, fish, seafood, plants and microbes. 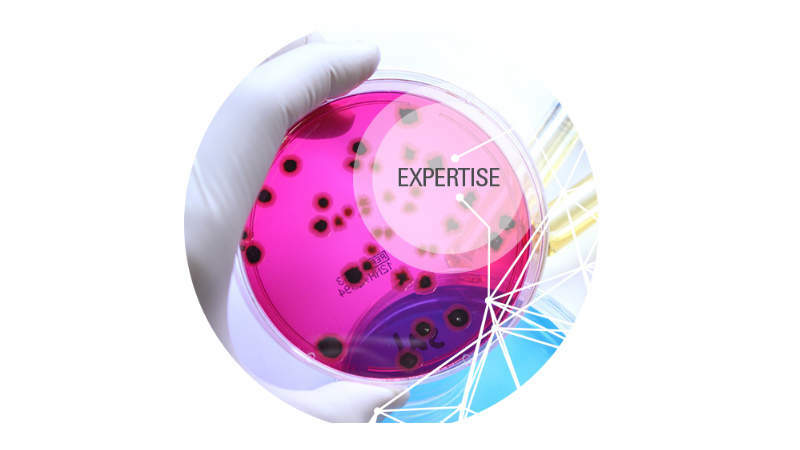 This powerful tool identifies pathogens, allergens and potential adulteration in raw materials, ingredients and highly processed food products. SGS’ food shelf-life testing helps food manufacturers comply with statutory and commercial requirements by verifying that products display the required ‘use by’ and ‘best before’ dates. The company’s food testing laboratories support each product throughout its shelf-life, with procedures such as microbial indicator analysis and sensory, physical and chemical testing. All shelf-life studies are customised to meet client requirements. SGS’ provides a wide variety of inspection and auditing services, including pre-production and hygiene inspections, production checks, final random inspection (pre-shipment), container inspection/temperature monitoring and loading supervision. The company has expertise in combining the parallel requirements of many of the standards and can cover them effectively through a customised single audit. SGS reduces audit time and operational disruption, as well as delivers savings in both management time and cost. With a global network of industry specialists, SGS provides on and off-site consultancy services, including training, advice on food regulations, composition assessments and additive evaluations, as well as assistance with declarations and marketability testing. SGS provides digital solutions for data and supply chain management to help businesses build customer trust. The SGS Digicomply is a content management solution helping food manufacturers to comply with the constantly evolving legislation and standards relating to food and agriculture. With a modular architecture, users can choose different features to transform compliance information into user-friendly actionable knowledge. 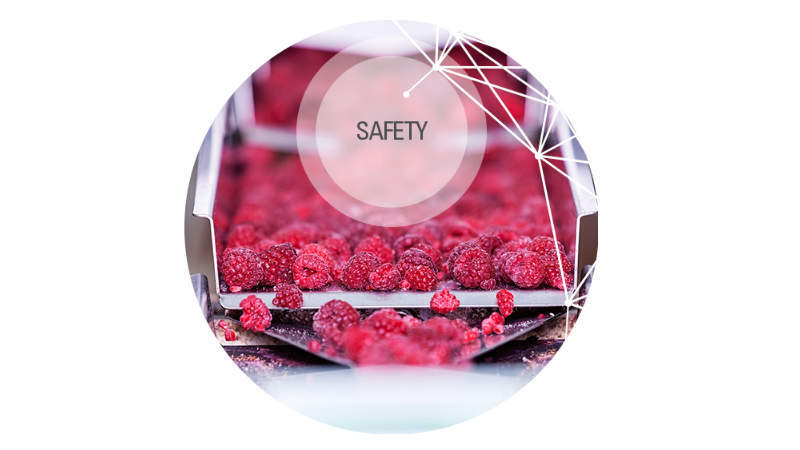 SGS has partnered with Transparency-One to increase the safety of food supply chains. 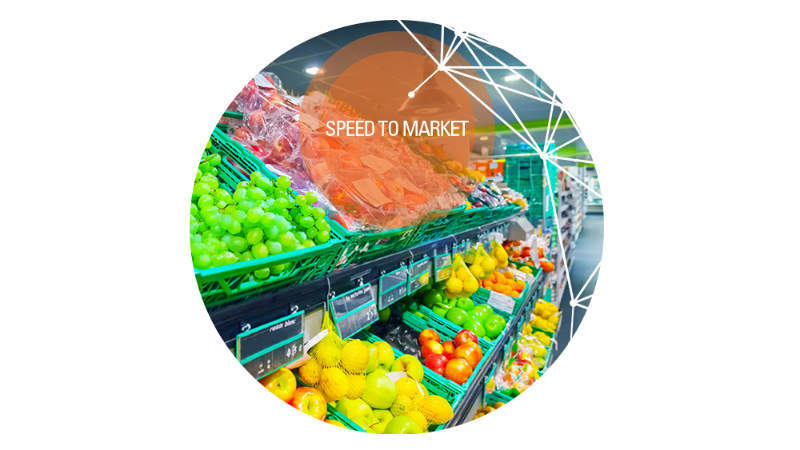 This digital solution allows clients to discover, analyse and monitor all suppliers, ingredients and facilities in their supply chains with blockchain technology. For more information on how SGS can help you, please use the form on this page to send your business enquiry. SGS has received accreditation as a Certification Body for the Aquaculture Stewardship Council (ASC). It can now offer independent assessment against standards for seaweed and twelve species of farmed seafood. This white paper discusses how the FSMA may impact supply chains and how organisations can proactively prepare by integrating FSMA requirements into current food safety management systems. SGS’ All Species ID service helps food manufacturers improve food authenticity, traceability and safety with next-generation sequencing (NGS). 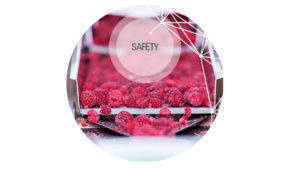 SGS offers a broad range of food safety, quality and sustainability audit and certification services. 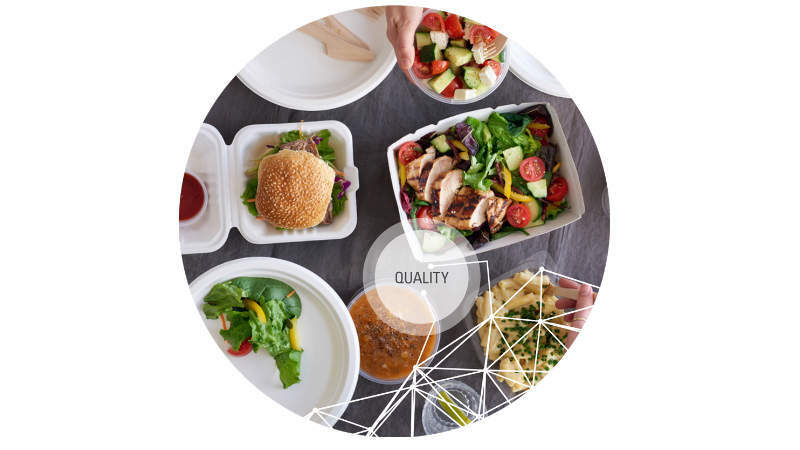 In an ever-changing regulatory landscape, many of the world’s food and food product suppliers, importers, exporters and retailers rely on SGS to keep them up to date, both locally and internationally, and to conduct their food label reviews. This white paper investigates what is required by organisations sourcing or selling food and feed products within the EU, US, China and Japan markets to demonstrate compliance against international pesticide regulations. 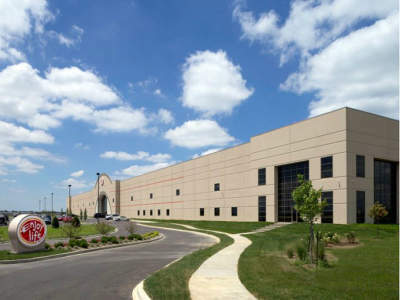 Enjoy Life Foods, a subsidiary of Mondelez International, began operations on North America's biggest allergy-friendly bakery in September 2016. 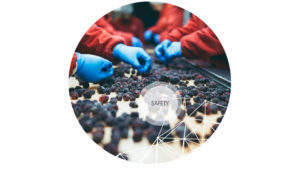 SGS, the world's leading inspection, verification, testing and certification company, will participate as a Silver sponsor at the 2013 Global Food Safety Initiative (GFSI) South Africa Focus Day, to be held in Johannesburg, South Africa, on 11 September 2013. SGS pesticide residue testing services identify any contamination of food products with poisonous and potentially lethal pesticides. Consumer confidence dropped to an all-time low after a number of public food scares sent shock waves through the food industry just over ten years ago. 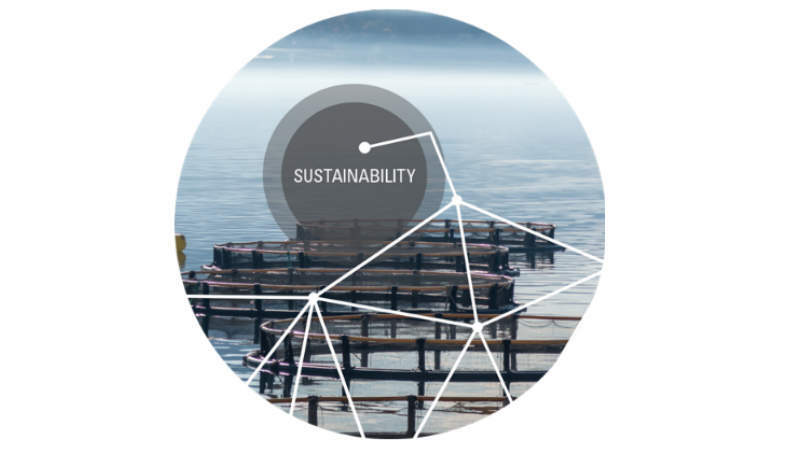 A free-to-download white paper released by SGS provides an overview of issues relating to sustainability in seafood production and outlines global seafood sustainability initiatives. SGS, a leading provider of inspection, verification, testing and certification services, is pleased to announce that it will be exhibiting at this year's INTERPHEX trade show, which will take place 23-25 April at the Javits Center in New York, US. SGS, the world's leading inspection, verification, testing and certification company, is working with the food industry to combat seafood contamination issues.